ATV stands for Andorra Television. It is operated by Ràdio i Televisió d’Andorra, S.A.. RTVA has a television channel ATV and a radio station RNA. It is a public service television in Andorra It is called by La Tele. 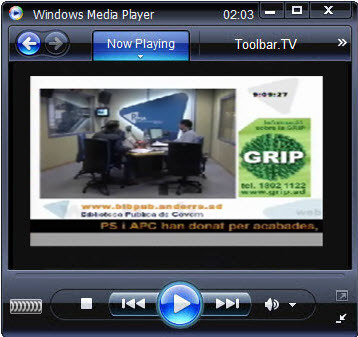 It broadcasts programs related to sports, music, films and magazine shows.